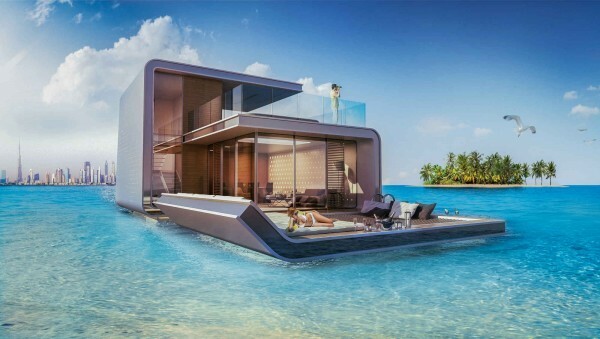 You’ll want to stay in these floating houses in Dubai. 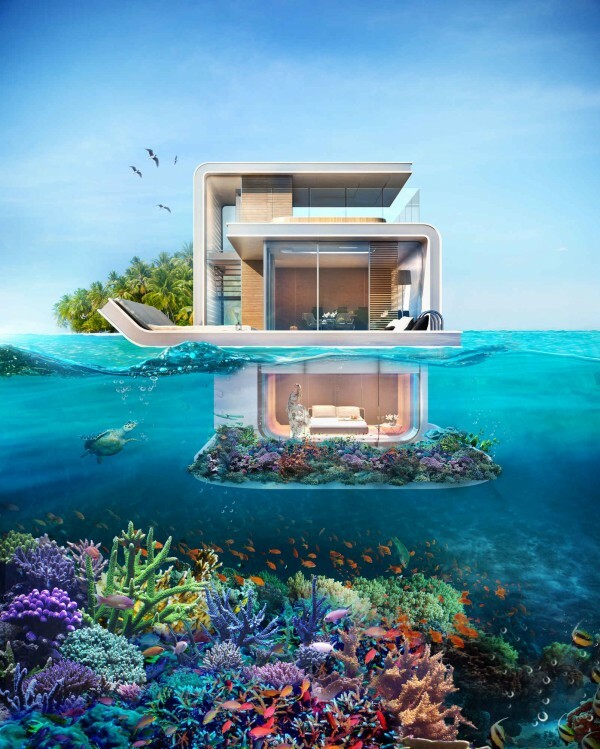 Known as the Floating Seahorse, these houses will be found in the Heart of Europe cluster of Dubai’s World Islands. This project was designed by the Kleindienst Group. Only seven of these remain available for sale – 35 others have already been snapped up. On the top level of this home is a deck area with minibar and hot tub, while the sea-level living room functions also as a kitchen and dining room area, with floor-to-ceiling windows. 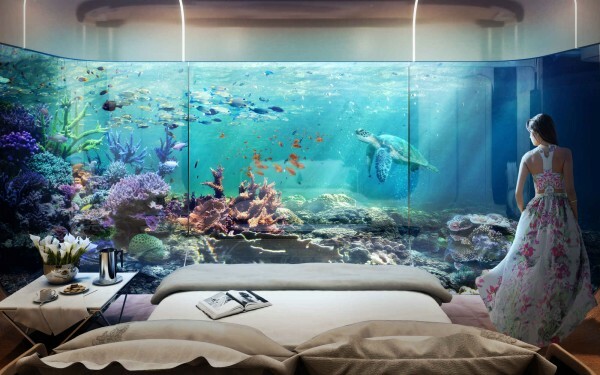 We’re most thrilled by the underwater master bedroom and bathroom, where you can look out to a wide variety of marine life swimming by. 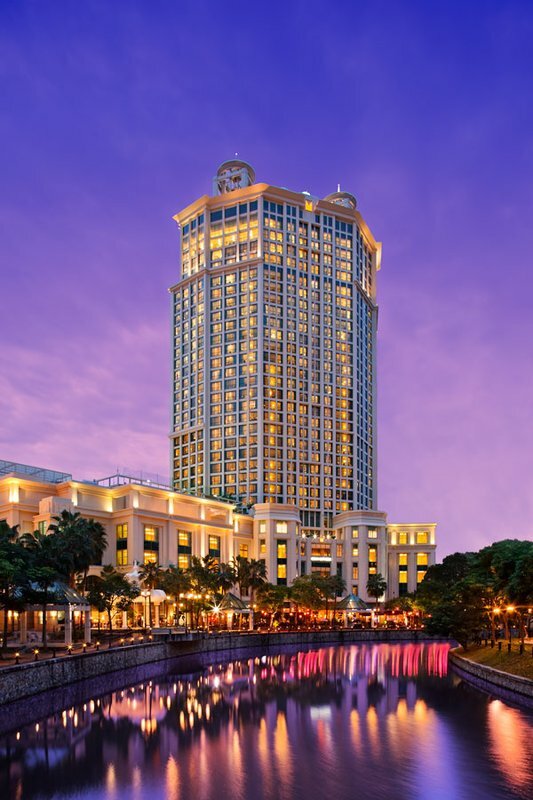 Previous articleUp to 70% off Rooms for Your Next Getaway!